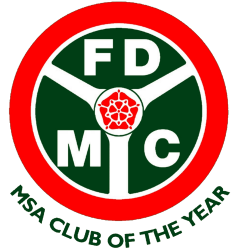 FDMC @ the Double Twelve Motorsport Festival, Brooklands Museum, 16-17 June 2018. 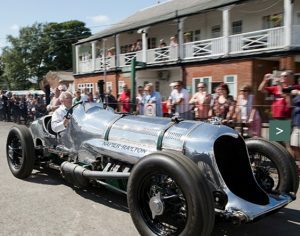 As well as the Museum to look over with all its newly opened exhibits, there is a sprint to watch on the Saturday with members of the VSCC taking part in their vintage cars, and then the Driving Tests with both older and more modern cars on the Sunday. There will also be a chance for people to take part in ascents of the iconic Test Hill on the Sunday afternoon. We have a good space for Club stand, but we need a few more people to come along on both, or either day, to help promote the Club in particular and motorsport in general. We have a couple of people who have volunteered their services so far, but need a few more to come along and help. 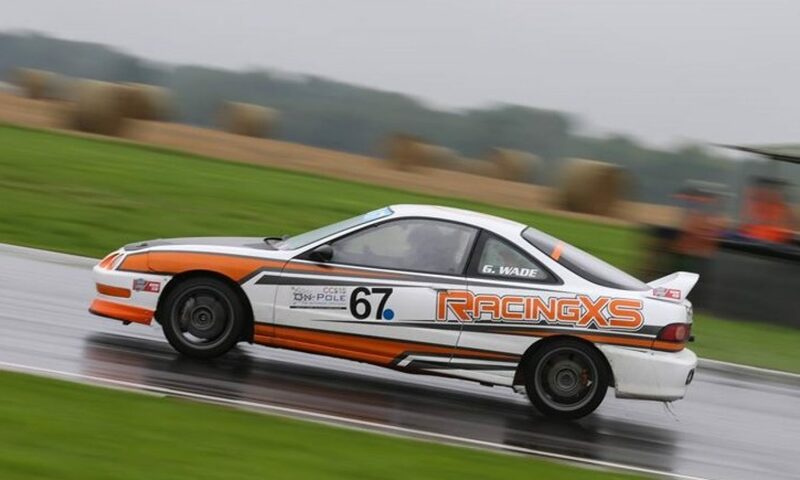 All we need is for people to bring along their competition cars, and a good helping of enthusiasm so we can try and sign up a few new members. More info on the weekend’s event here. Please contact Steve Castle stevecastle@brooklandsmuseum.com directly if you can help.